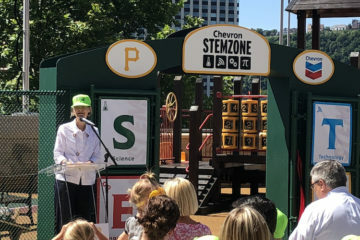 With help from the Children's Museum of Pittsburgh and Chevron, PNC Park launches a multimedia exhibit that teaches kids the science behind baseball. 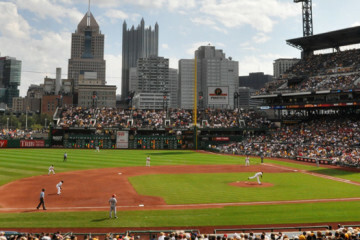 Slice on Broadway is opening its third location, at PNC Park on the North Shore. 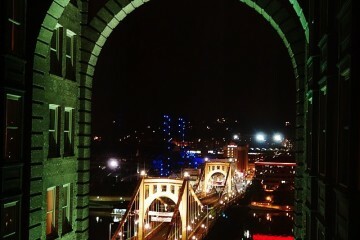 Do you know where this week's featured photographer @auntsisterlyy was when she snapped this dramatic nighttime view of the Burgh? 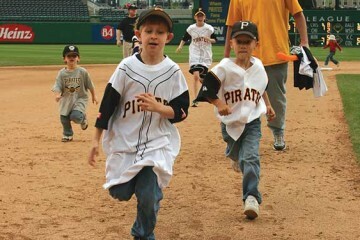 A Baltimore-based journalist praises the view from PNC Park and the rich history of celebrated athletes in Pittsburgh. 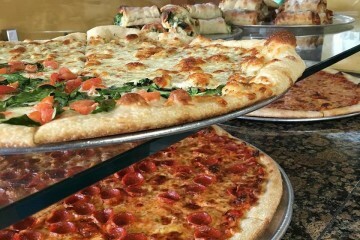 No place has more going for it in any given weekend than the North Side. 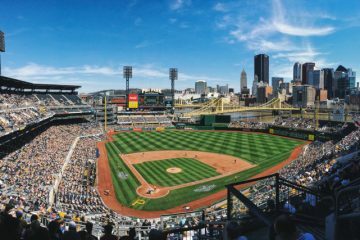 For the sports fans among us, it's home to the now winning Pittsburgh's Pirates and day-long tailgates before the Steelers' games at Heinz Field. 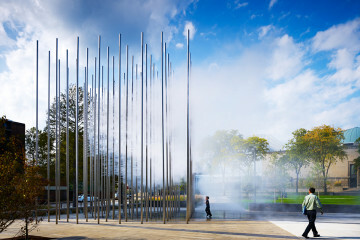 For art and theater lovers and seekers of knowledge, museums and theaters abound, including the world-class Andy Warhol Museum, Mattress Factory, New Hazlett and Children's Museum of Pittsburgh.